Every year, the Day in Damascus donates a portion of its proceeds to a local non-profit organization meeting the needs of our community. In 2015, the proceeds went to provide fresh produce to seniors in the Boring/Damascus/Sandy area. This produce is organically grown by local middle school students through a generous grant from Clackamas County HEAL/engAGE program. In 2014, the Day in Damascus partnered with the Damascus Community Church Military Ministry. This was an effort to support soldiers and their families with basic needs such as food and utility assistance. A majority of the support went to local Oregon National Guard personnel and their families. For more information about partnering with the Military Ministry, contact the DCC office at 503.658.3179. Workers from the DCC Military Ministry pack food boxes for Oregon National Guard families. 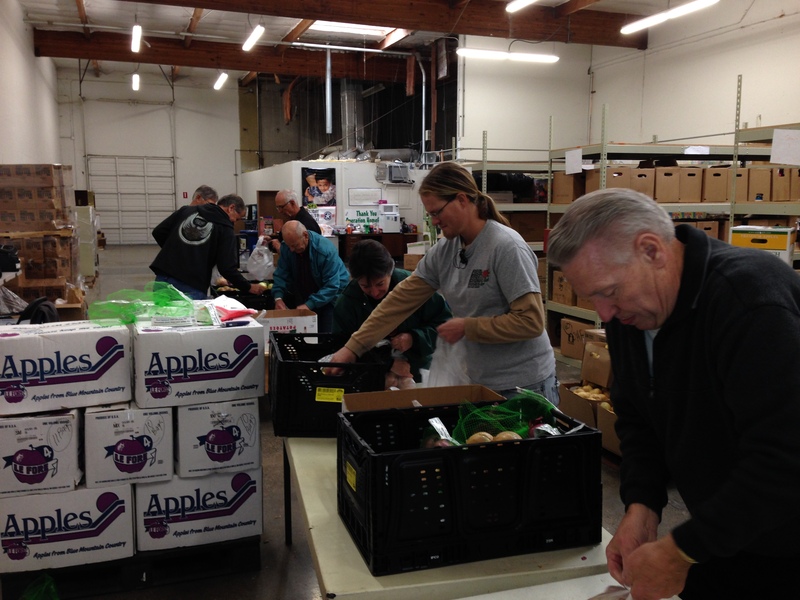 In 2013, we partnered with Damascus’ local FOOD BANK located at and administrated by Christ the Vine Lutheran Church. For more information about CTV’s food bank, click here. 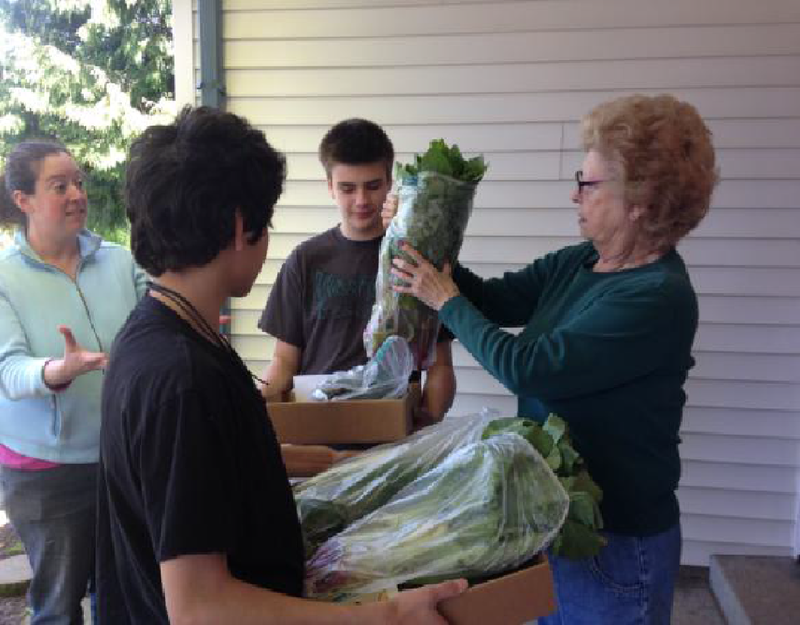 In 2012, Day In Damascus received food donations from Christ the Vine Lutheran Church.